Flora & Fido - Kauai Seascapes Nursery, Inc. I recently adopted a dog from the Kauai Humane Society. 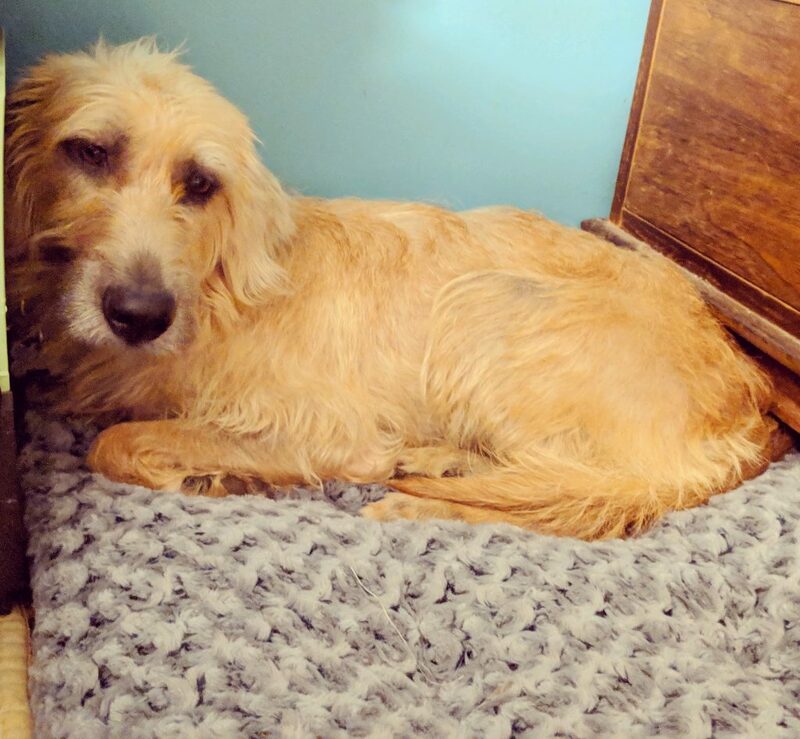 Having only gotten into gardening and plants in the last few years, I didn’t have a canine companion to worry about eating my plants or garden prior to this adoption. My previous best friend, Hondo, didn’t pay much attention to plants nor did I at the time, to be honest. 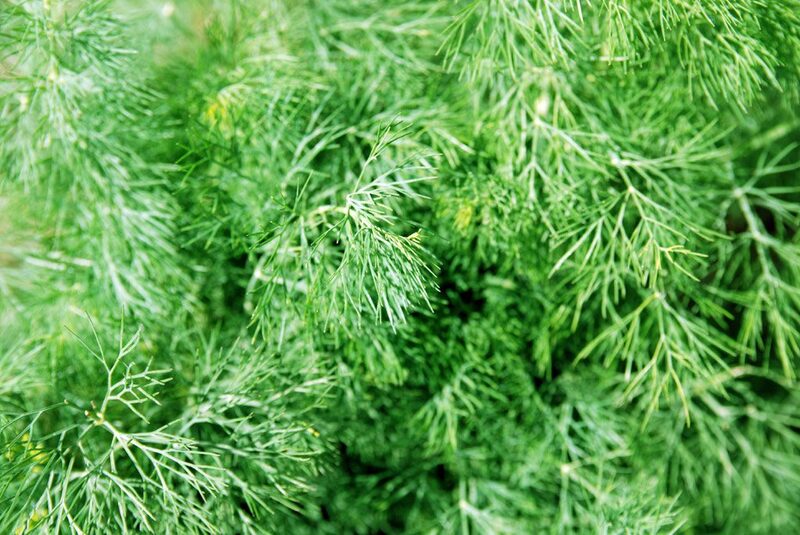 Customers often inquire of our staff about plants that are toxic / non-toxic to pets. Not knowing what Angie (pictured below) was going to try to ingest, I did my research on plants existing in my garden and home. In my research, I saw this handy list put together by the ASPCA https://www.aspca.org/pet-care/animal-poison-control/dogs-plant-list. 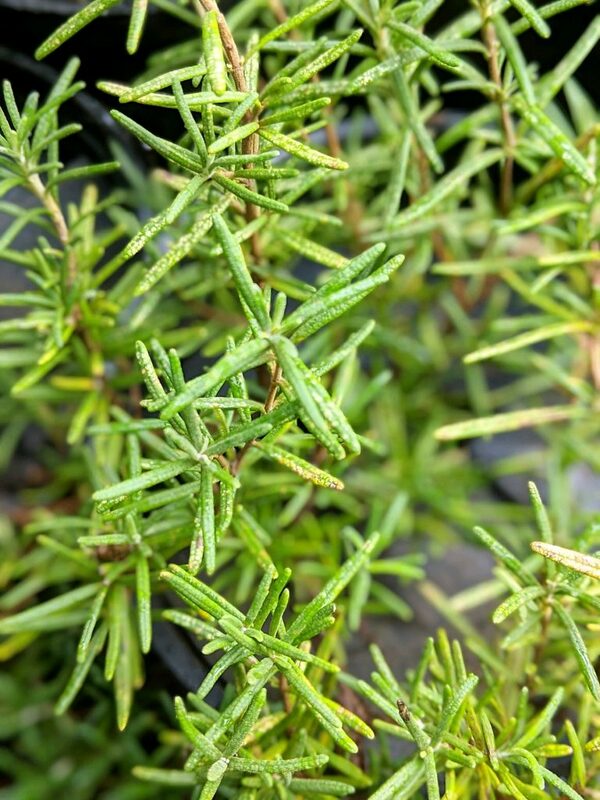 I put together a few plants and some brief information about them that can be found at our nursery and are considered non-toxic to dogs for all our readers with canine best friends. If you are planning a garden or shopping for houseplants and have a canine companion, this information may be something to consider! Artillery Fern (Pilea microphylla). Place in a location indoors where it will get bright and filtered indirect light. Keep the soil moist but not soaked and water when the soil is dry to touch. You can shape this plant to be bushier and more compact by pinching back the top and end growth. Rattlesnake Calathea (Calathea lancifolia). A beautiful ornamental houseplant! 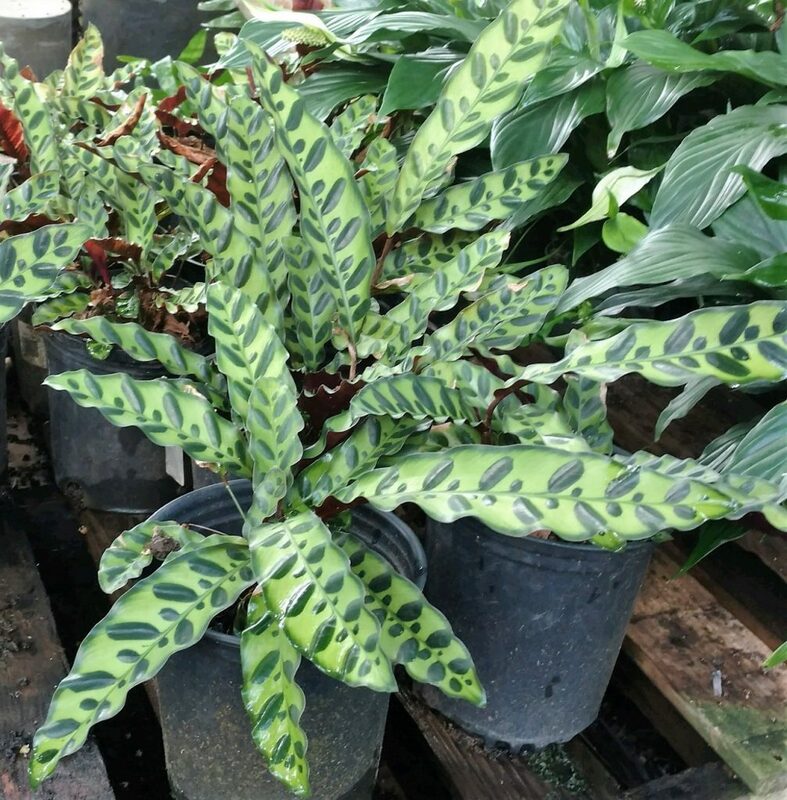 And a bonus, this calathea tends to be the most resistant to tip-and-edge browning. 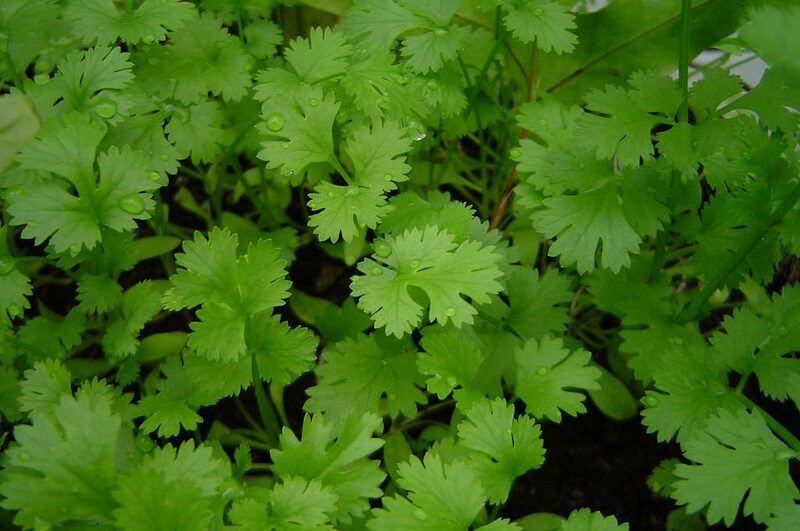 They like warm and humid, partial sun to shade, and like to be kept evenly moist. 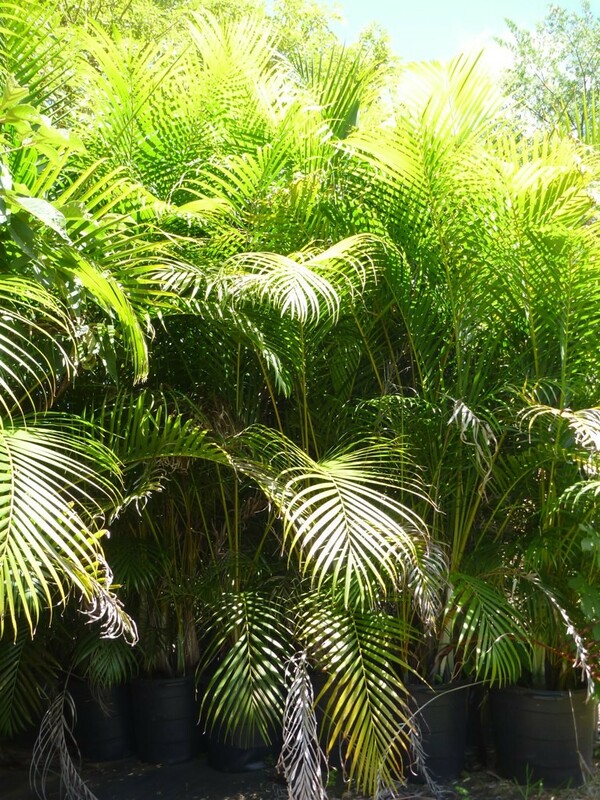 Parlor Palm (Chamaedorea elegans). A slow-grower taking years to reach its full height of 3 to 4 feet which means this plant will keep you company in your house for years! It is an air purifier and thrives in low-light and cramped spaces. Raphis Palm (Raphis excels). Place in dappled light to light shade. Grows 8 to 12 inches a year, sometimes less when indoors, until it reaches its mature height of 6 feet tall. 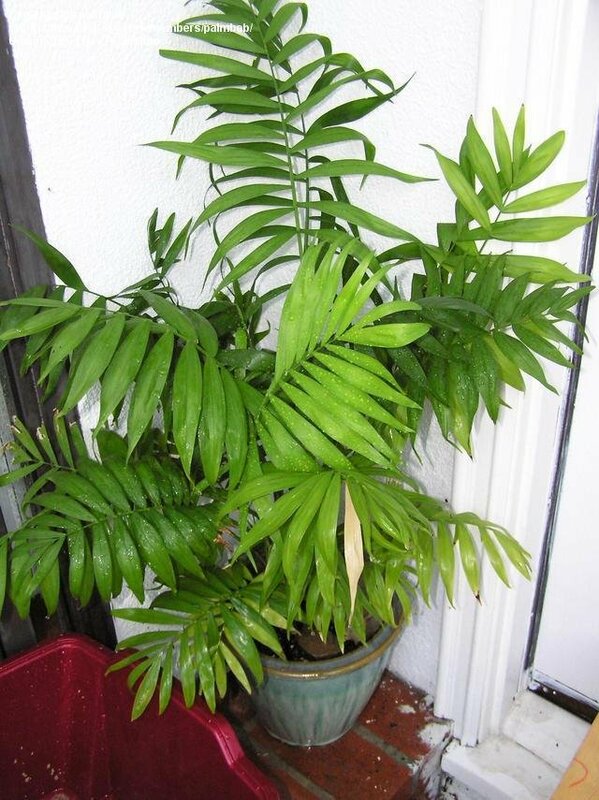 Repotting every few years is important for both Parlor and Raphis Palms so they may reach their mature size. 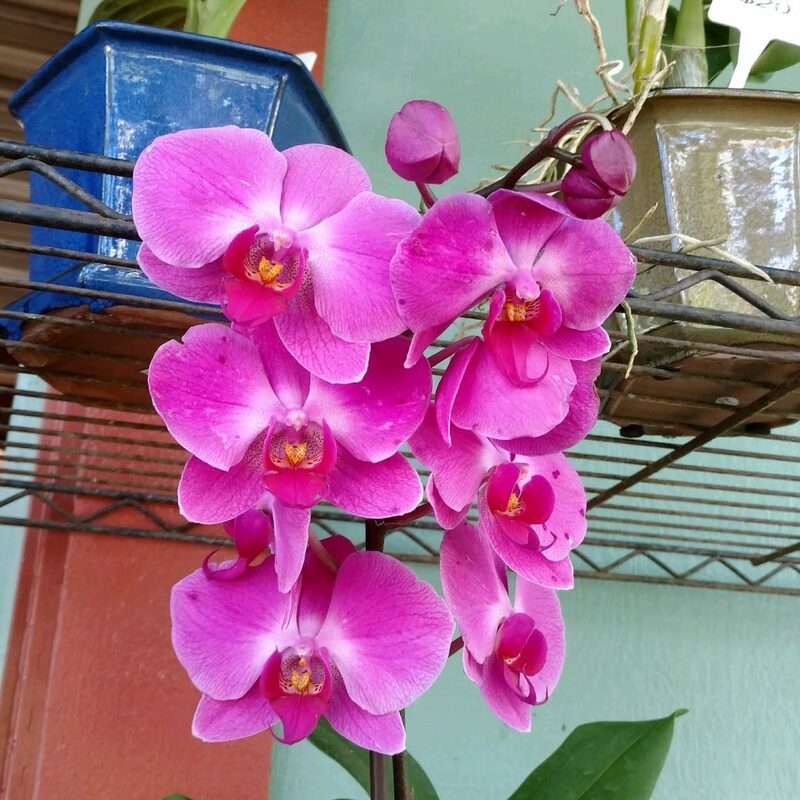 Phaleonopsis Orchid. Among the easiest of orchids to grow indoors. They like bright, indirect sunlight and need water once a week. High humidity is a must, somewhere between 60-70%. I always look forward to my orchids blooming season after season. Spider Plant (Chlorophytum comosum). 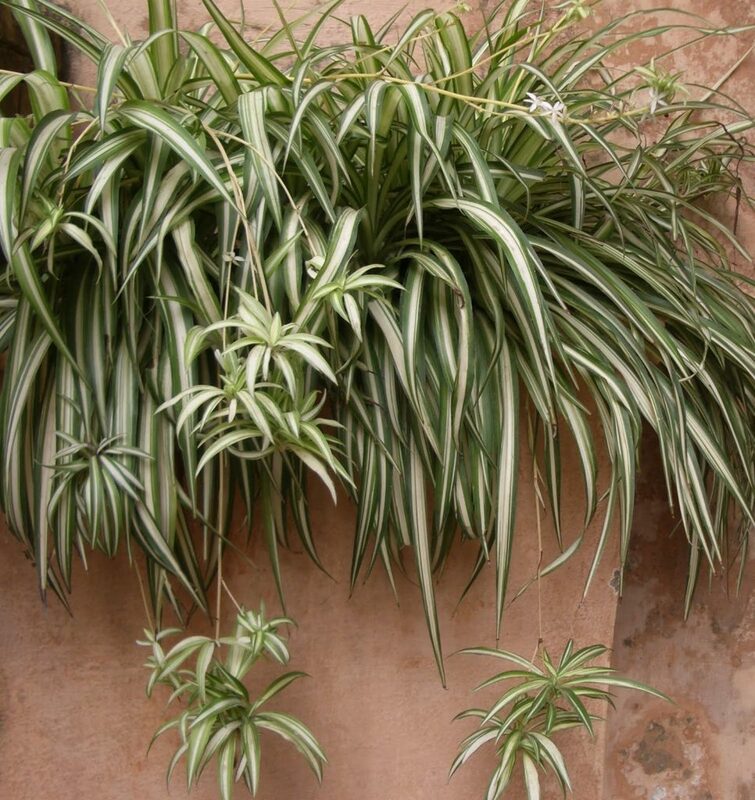 Spider plants are great for hanging baskets in your home. Keep plants in bright to moderate indirect sunlight. Spider plants do not appreciate direct, hot sunlight, which can burn their leaves, causing brown tips and spots. Plan on re-potting every year. 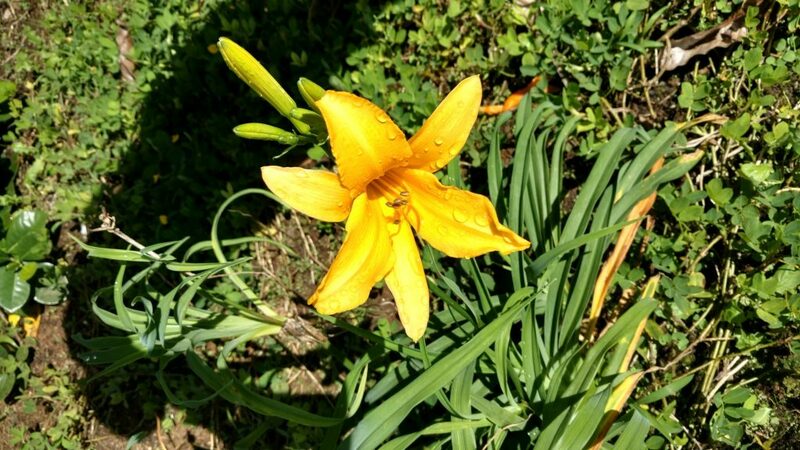 Day Lilies (Hemerocallis sp.) 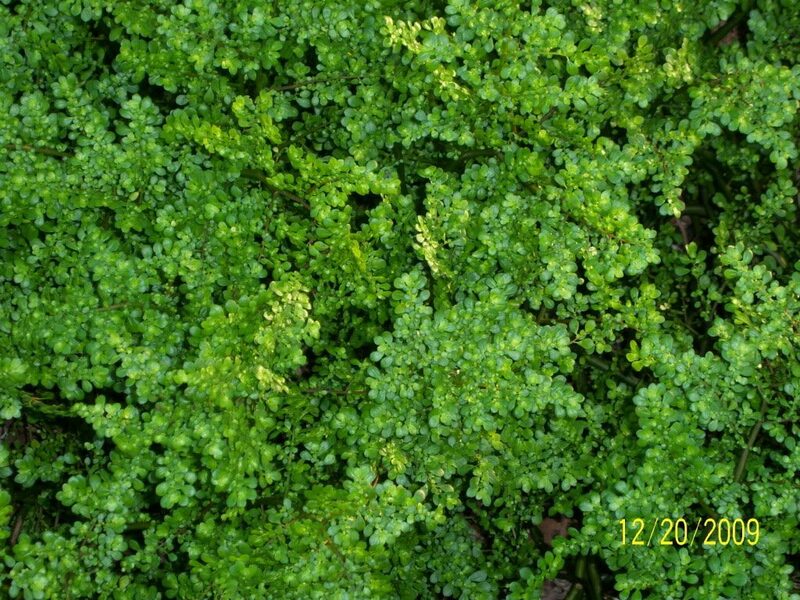 Attractive flowering groundcover- great for those hillsides or hard-to-mow areas. Height and spread both max out around 2 feet. Prefer full sun to partial sun. 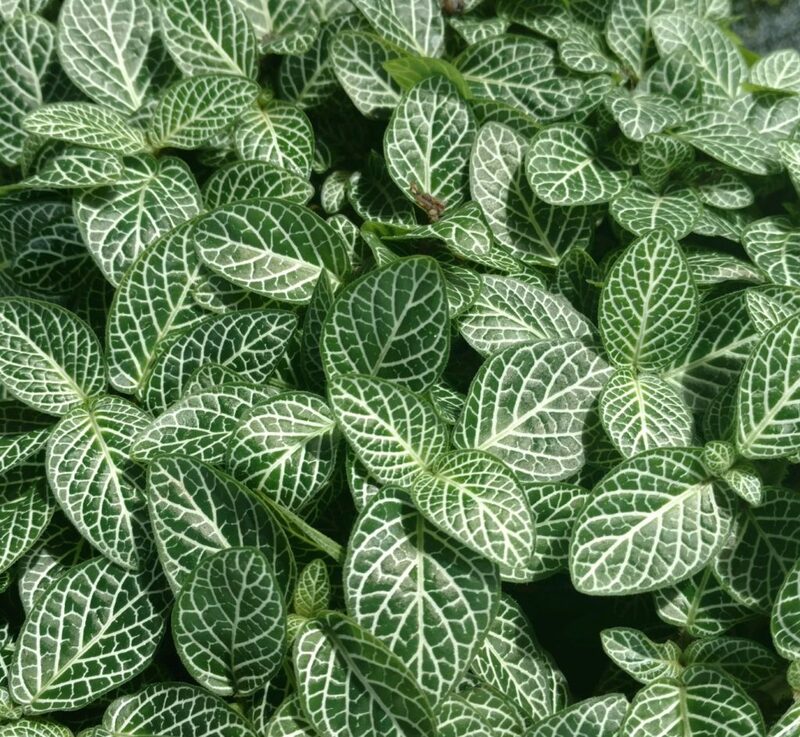 Nerve Plant (Fittonia verschaffeltii). Nerve plant needs partial to full shade to flourish and prefer conditions similar to a rainforest floor. 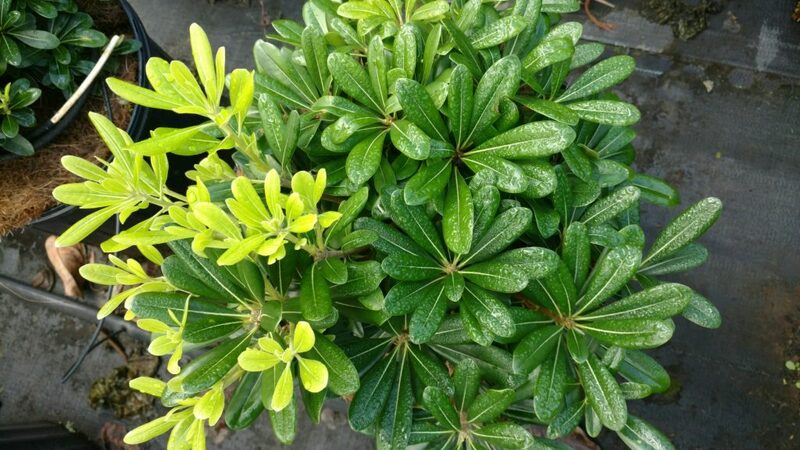 Its low spreading habit also makes it ideal for container or terrarium planting. Peacock Ginger (Kaempferia spp). 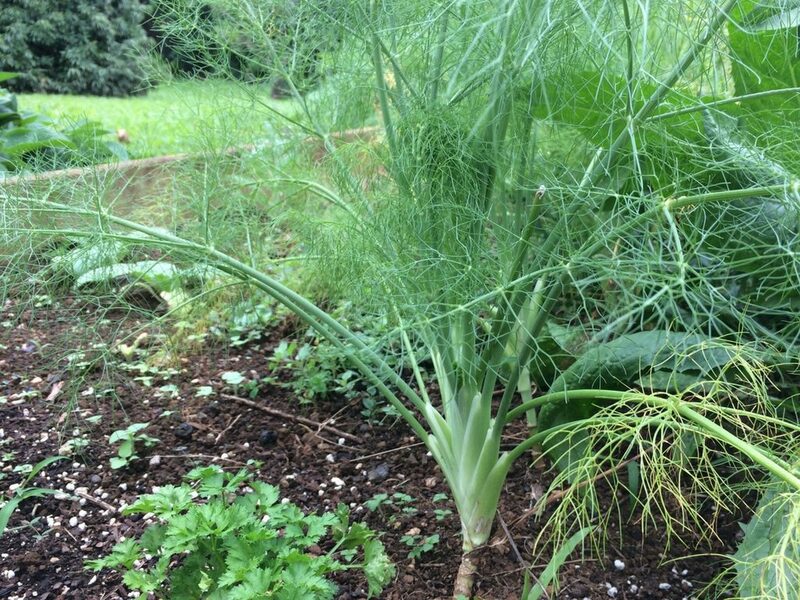 Grows to approximately 1 foot tall and thrives in shade. Very showy foliage and produces pink flowers. 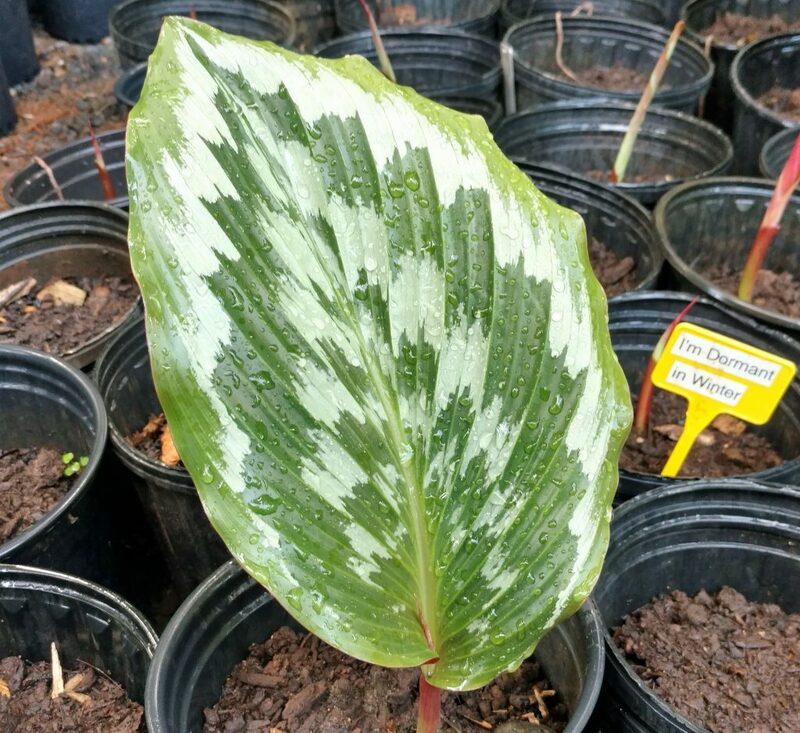 It is sometimes also known as a hosta. Peperomia (Peperomia clussifolia). 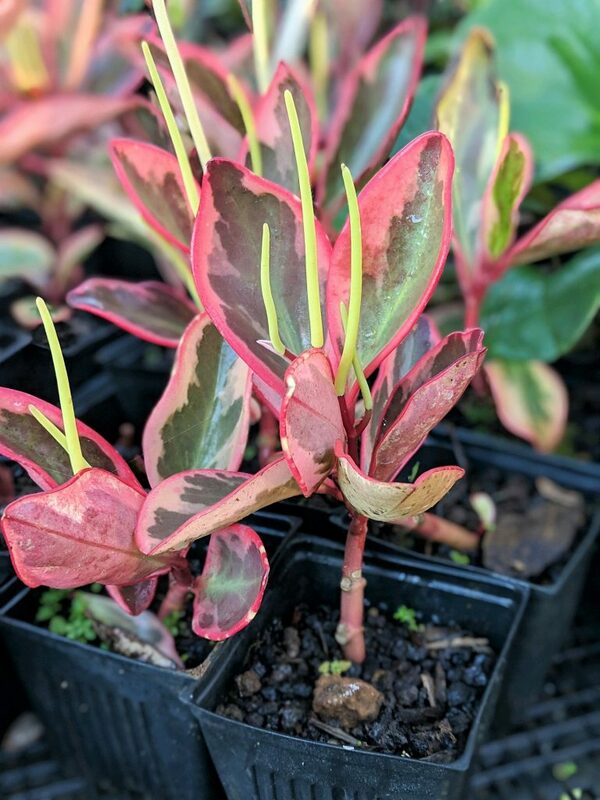 Easy to grow and most varieties of peperomia are considered non-toxic to dogs- which is a good thing as there are over 1,000 different types! Peperomia can tolerate a range of light and are drought tolerant so they don’t require much water. Waffleleaf (Hemigraphis exotica). 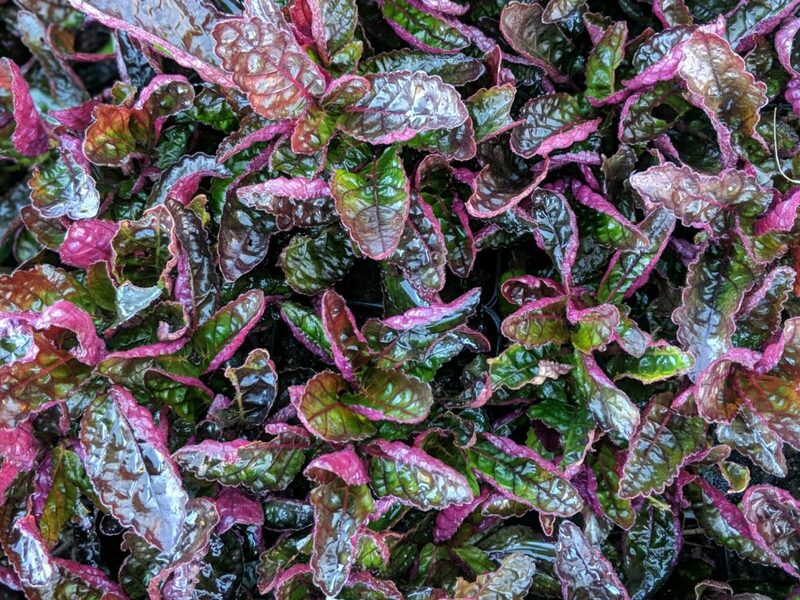 Beautiful purple and green crinkled foliage with small white flowers. Prefer partial to full shade. 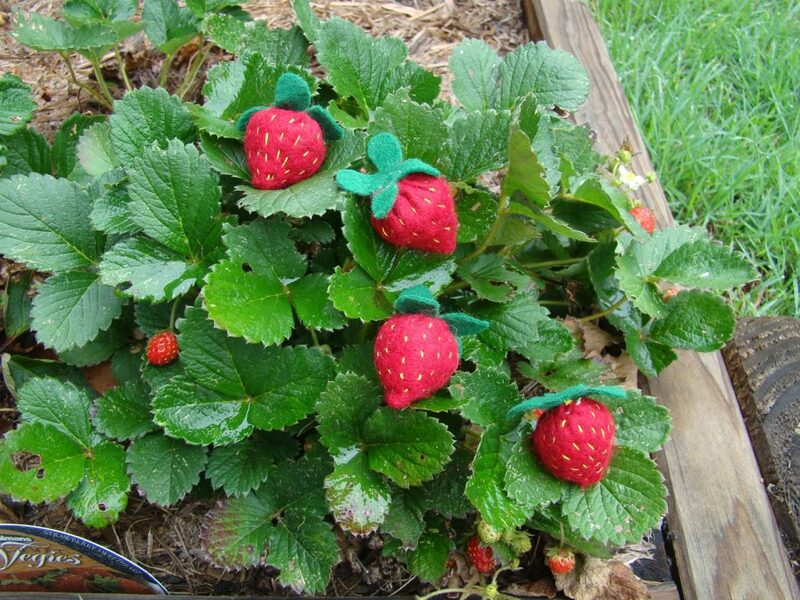 Each plant will grow to be between 12-14 inches tall with a spread of 10-12 inches. Polka Dot Plant (Hypoestes phyllostachya). 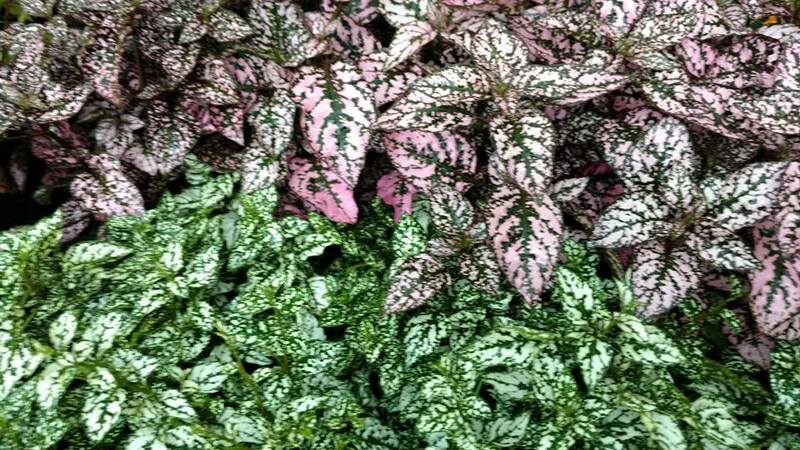 I love the different colors of foliage available in this bedding plant. 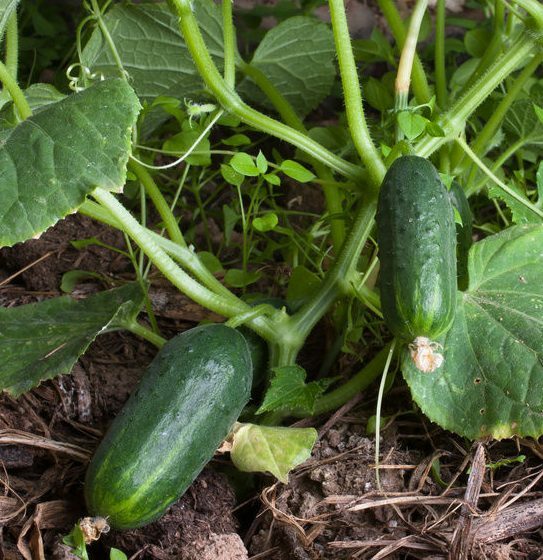 Each plant can grow to be between 1 and 2 feet tall. Polka Dot plants are happiest in partial shade. They produce tiny, lilac flowers. Rex Begonia (Begonia rex). I became such a huge fan of these when we got a few new varieties in at the nursery. 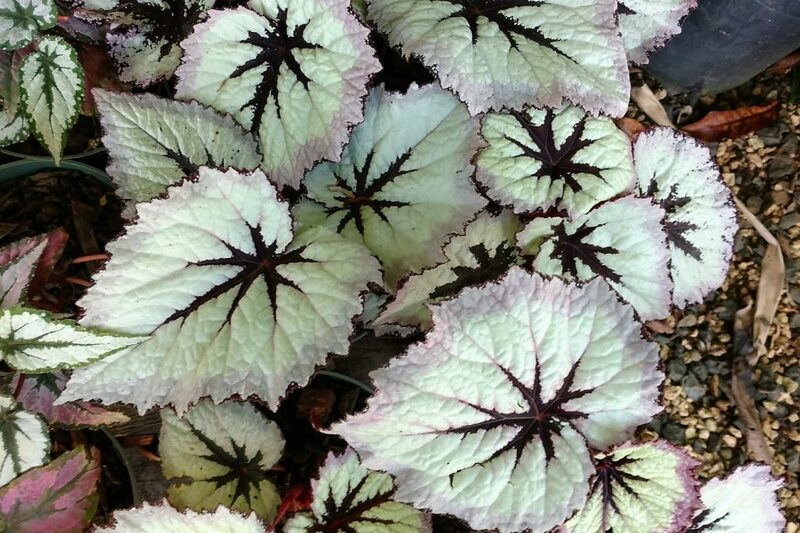 The leaves themselves are attractive and the begonia flowers make them even better! These are beautiful, medium-light-loving plants that are guaranteed to catch the eye of every passer-by of your garden. They also make great houseplants. Impatiens. 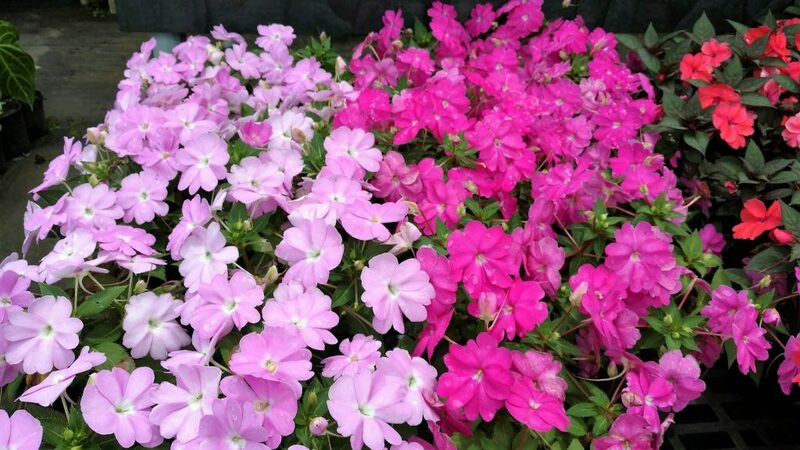 A common bedding plant that brings “bright and cheerful” to anywhere they are planted with so many color options. They prefer partial shade but can be acclimated to full sun. Impatiens can grow to be between 6 and 30 inches tall. The closer together they are planted the taller they will grow. Zinnia. Sun-loving, butterfly-attracting, and also available in a variety of colors. They are easy-to-grow, cut flowers last a long time, and the petals are edible. 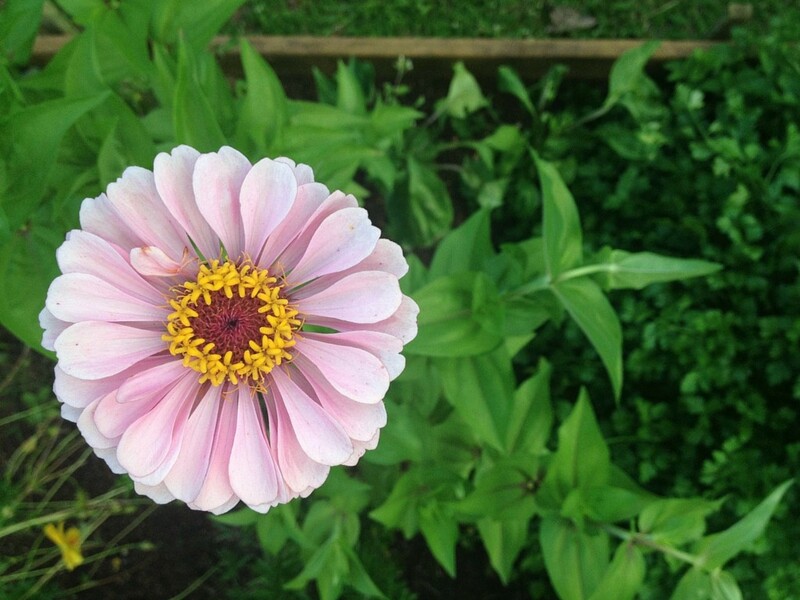 Zinnias are great as companion plants in veggie and herb gardens as well. Chickens & Hens (Escheveria elegans). 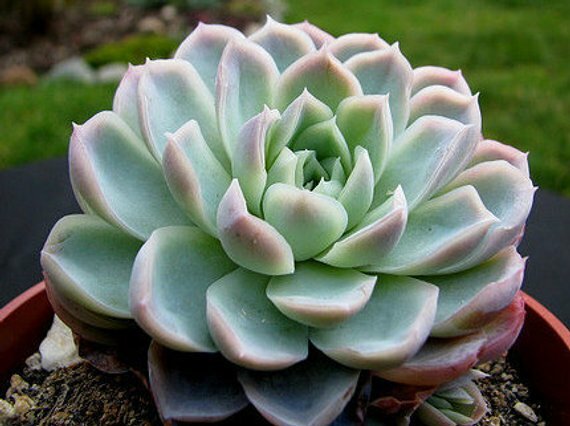 I wanted to include a succulent somewhere in this blog and Chickens and Hens fit the bill! This succulent grows to about 8 inches tall by 1 foot wide. 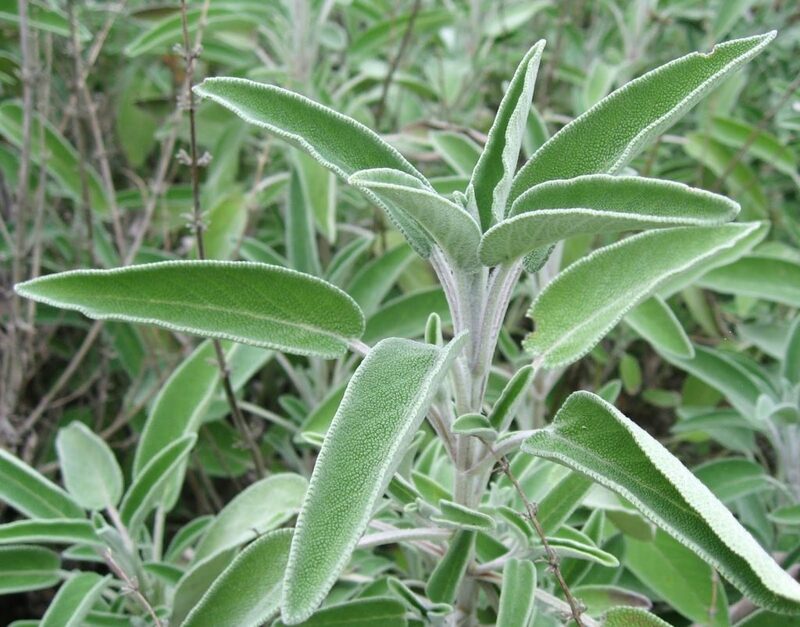 It loves full sun and is drought-tolerant preferring sandy soils. This would be a good “shrub” for a rock garden. 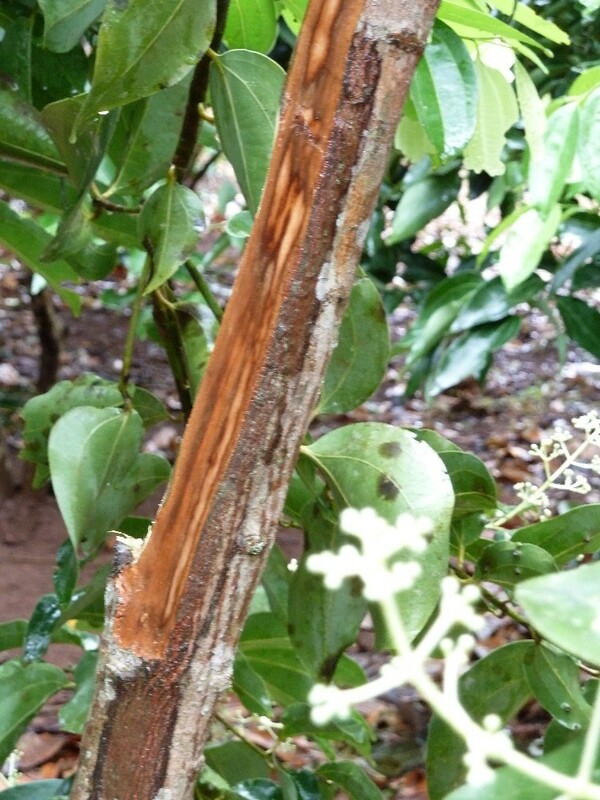 Pittosporum (Pittosporum tobira). A salt-tolerant option for those that live in coastal areas exposed to salt spray. Pittosporums can grow to be 10-15 feet tall and wide but can be maintained smaller. They like full sun to part shade. Flowers have the sweet fragrance of orange blossoms. It is also drought-tolerant. Consider this one for a hedge line. Crossandra (Crossandra sp). 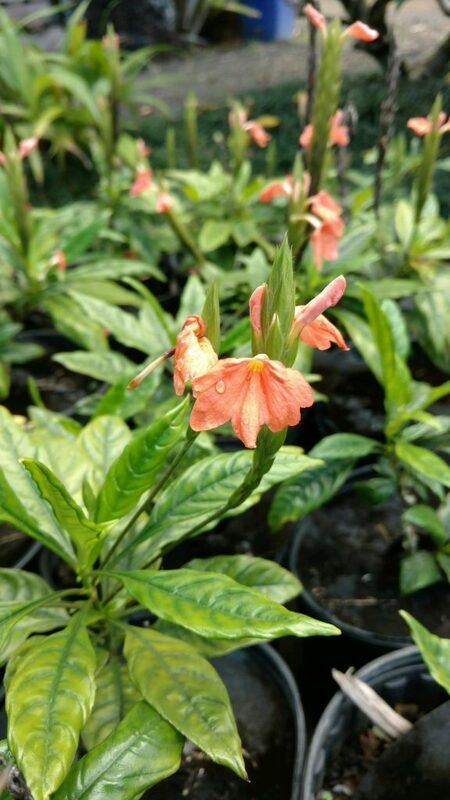 Heat and humidity loving, Crossandra species will bloom year-round when happy. The flowers come in colors of pink, salmon, shades of orange, and yellow. 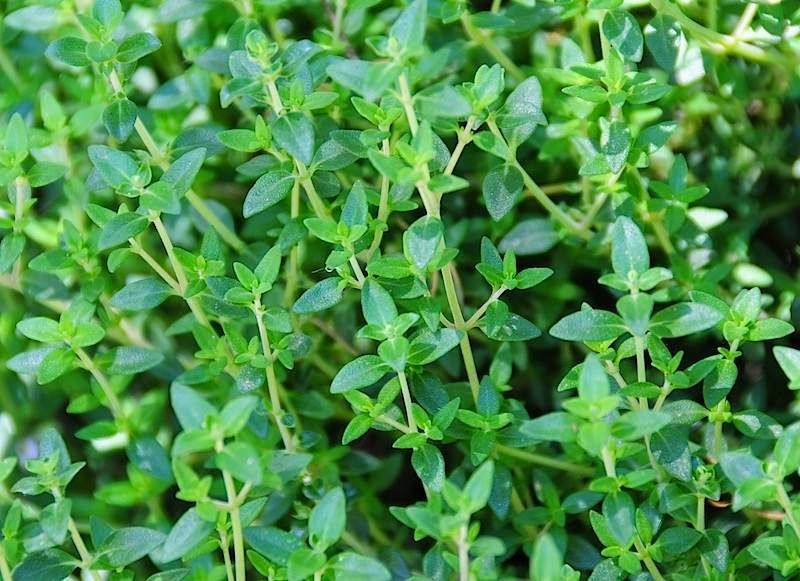 These plants are low-maintenance and can grow up to 3 feet tall. Star Jasmine (Trachelospermun jasminoides). 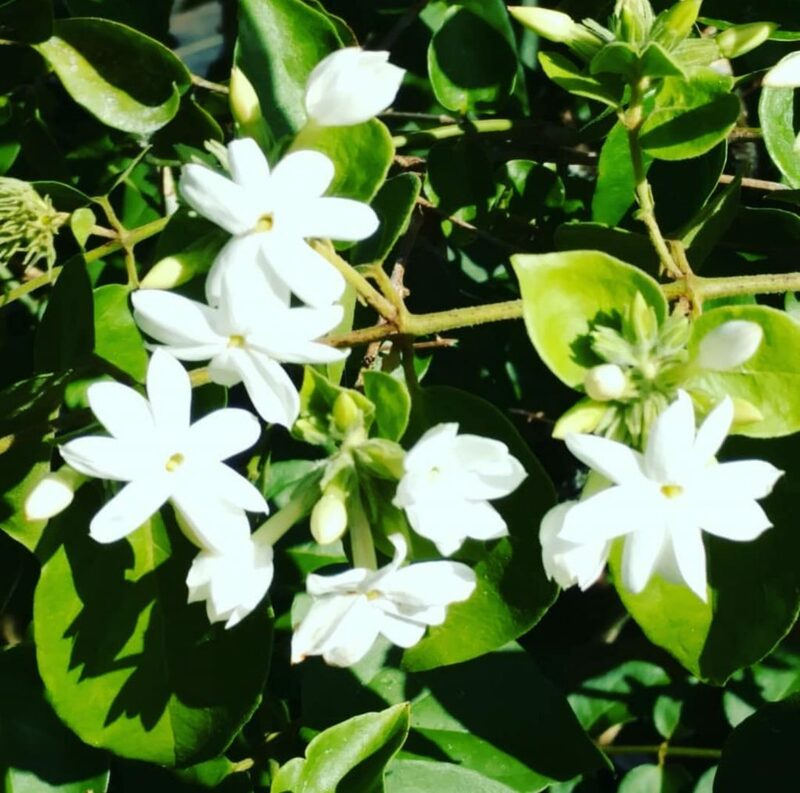 An amazingly fragrant plant with numerous small , star-shaped, white flowers when in bloom. Plant in partial to full sun and consider training to a wall or trellis. Dwarf Bottlebrush (Callistemon sp). A hardy, evergreen shrub with brilliant red flowers. Can grow to be 3 feet tall by 5 feet wide but can be maintained smaller. 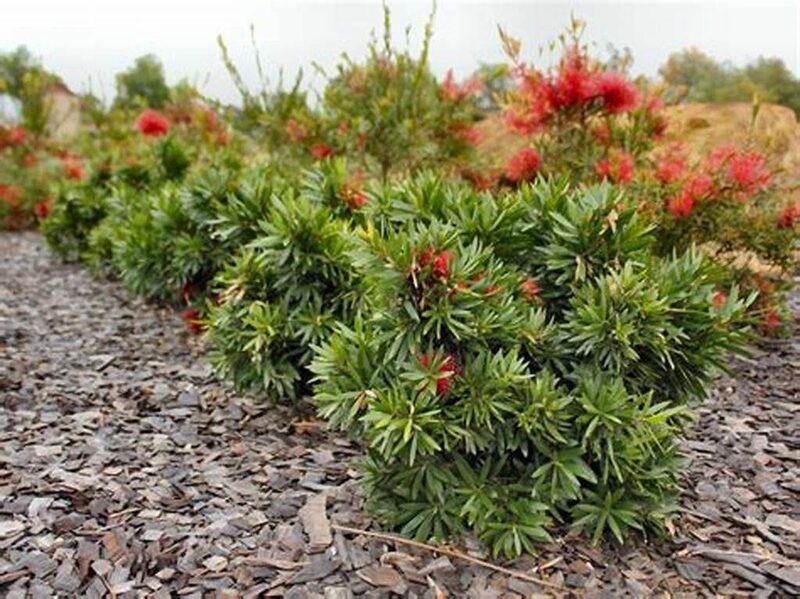 Slow-growing and drought-tolerant once established. Norfolk Pine (Araucaria heterophylla). A tropical pine often used as Christmas trees in Hawaii. You can just add lights to these guys once planted in your yard and voila, Christmas decorations! These trees can grow to 200 feet tall over time, so plan to plant in a spot where they have room to grow. Bottlebrush Tree (Callistemon sp). Grows to approximately 15 feet tall. Sun loving and moderately salt and drought tolerant. Pollinators love this tree when it is in bloom. 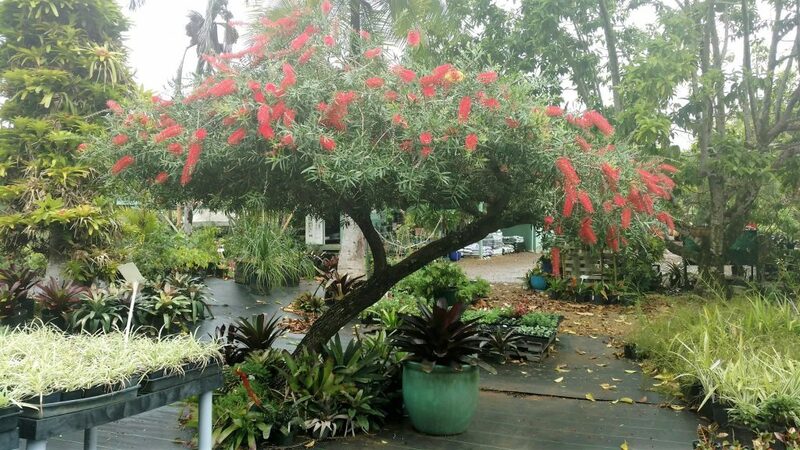 The flowers are bright red and “bottle-brush” shaped. 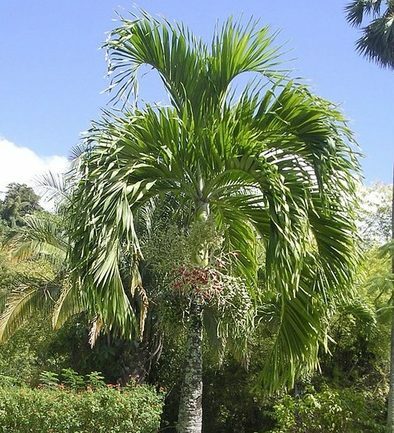 Manila Palm (Veitchia merrillii). Manila palms are medium-sized palms growing to 15-20 feet tall. They are often grown in doubles and triples. They grow at a moderate pace and are somewhat salt-tolerant. They prefer full sun but cannot tolerate some shade. 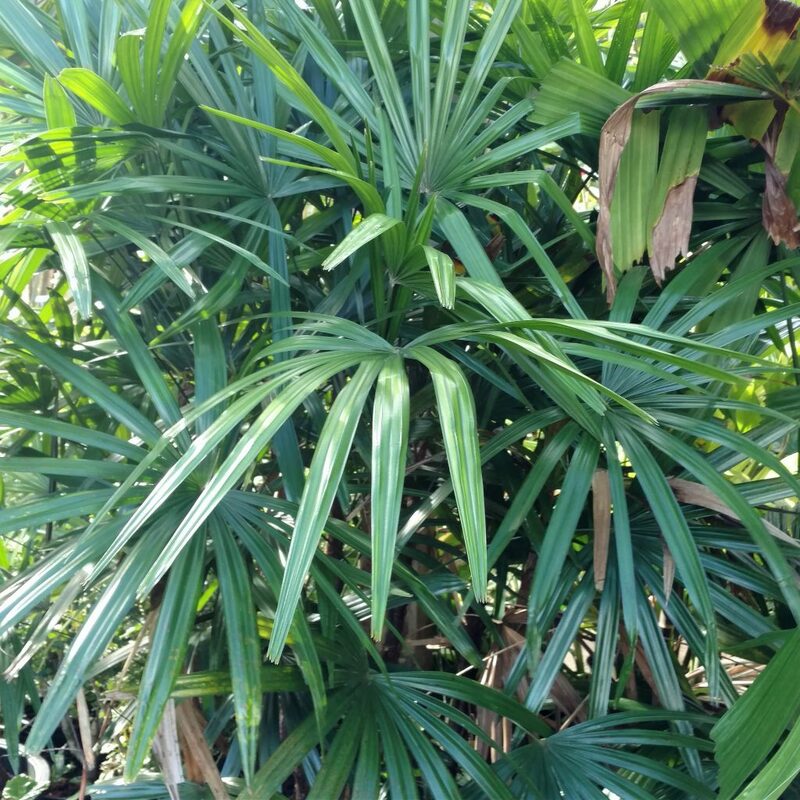 This smaller palm tends to be hurricane resistant and can also be planted in a container. Areca Palm (Dypsis lutescens). Commonly used as a privacy hedge or screen or a specimen plant in Hawaii. Can grow to 30 feet tall by 15 feet wide. Prefers full sun to partial shade and is relatively low-maintenance. Can also be used as an indoor or container palm. If you find yourself with a pet that enjoys partaking in leaves, flowers, and other parts of plants, it doesn’t hurt to consult the link included at the beginning of the blog for both the list of toxic and “safe” plants for your Fido. Happy gardening to all of you with canine companions! 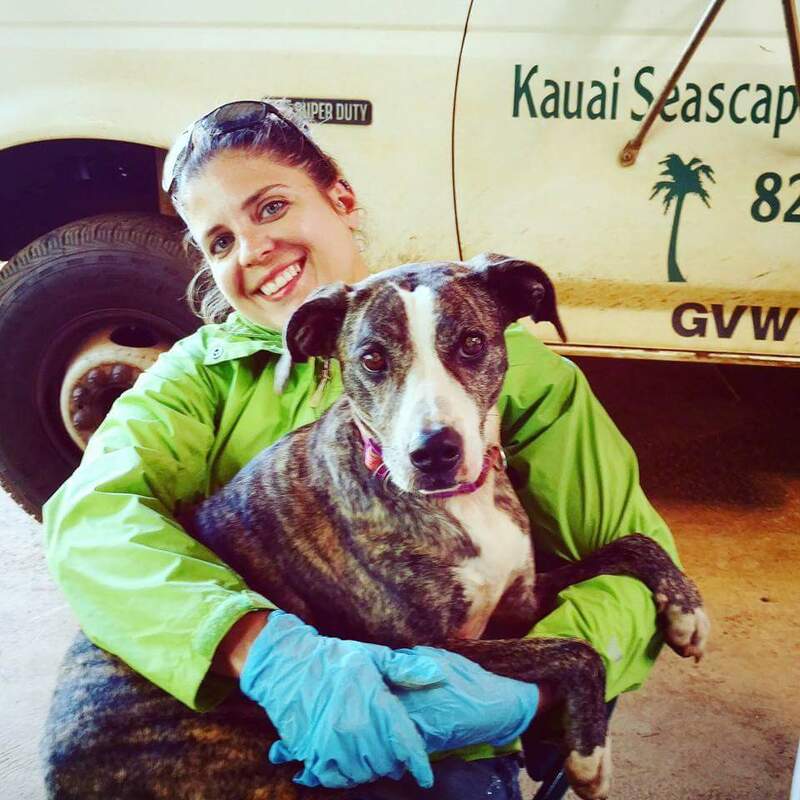 This blog was written by Dana, Kauai Seascapes Employee and lover of all creatures great and small (except centipedes). The hibiscus in the February newsletter is called “Night Runner”. It can be a bit finicky but at my home it is very happy with morning sun and afternoon shade. We do have it available in 3 gallon pots. 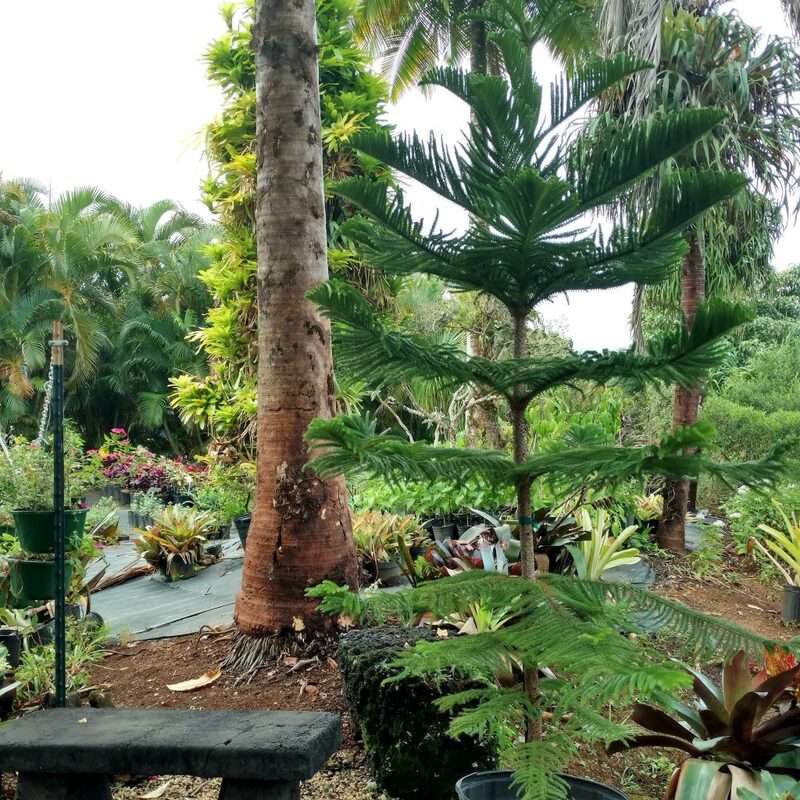 You may want to call ahead or email info@kauaiseascapesnursery.com to check availability and pricing. The staff could hold one for you to make sure it is there when you come. The other picture is of Dombeya wallichii. We call it the Cake Batter Tree because the flowers smell like sweet cake batter! We do have that one for sale in 15 gallon pots. Thank you for being one of our readers and hope to see you at the nursery soon!